We create high quality designs for print and the web . From postcards to publications, logos to brand identities, bringing a fresh perspective to every job. Researching each detail and working one on one with clients, designs develop in fluid process. Developing user friendly sites that encourage visitors to stay and learn more. Once the site is live, additional support designed to increase return visits, including developing strategies for social media and email marketing.  It has been my great delight to work with the Binzens on a myriad of projects over the last 15 years. Together, we have created annual reports, event invitations, marketing materials for capital campaigns, and websites. Barbara and Buzz never disappoint. Their designs are consistenly creative and unique and always perfectly suited to the need at hand. When we had to highlight our smallest residents, the leaf-cutter ants, at the Central Park Zoo, we called upon Binzen + Binzen to make them stand out. We did a major exhibit renovation which included fresh graphics. Barbara and Buzz delivered an attractive product, and they worked collaboratively with us and a team of consultants. Binzen + Binzen have also served many of our print projects over the years from invitations to brochures and many event materials. I have worked with Barbara for over a dozen years on projects too numerous to mention, and she consistently exceeds all expectations. Not only is her graphic design work superior, she is an absolute pleasure to work with as a collaborator. In addition, her depth of expertise allows her to protect me and my clients from all kinds of pitfalls and hazards and achieve all the potential success of each project. Barbara and Buzz Binzen are a husband and wife team with a portfolio that spans three decades. We specialize in fresh, innovative concepts, graphic design solutions, photography and illustration, skills that support our client’s objectives. Combining design and technology, we’ve created: printed materials, including invitations, identities, publications, posters, and annual reports; exhibits and architectural signage; and unique websites. Understanding that each project, small or large, is important, we offer exceptional support throughout the process and beyond.